How feasible are Alfa Romeo plans? Alfa Romeo has more plans than products available right now. That’s good and bad. Good because it shows how Fiat-Chrysler places this important brand in the group, and bad because it proves how bad it is the current situation of the company. No matter its brilliant history of success and the excellent awareness among Europeans, the brand is facing one of its most difficult times. With Italy and main European car markets plunging in sales registrations, Alfa Romeo is trying to survive with only two models, the MiTo and Giulietta. The first one has never been popular not even in Italy. The Giulietta could be considered the real life-saver of the brand as it has done a good job in Italy (among the top 10 best-selling cars) and Europe as well. But is not enough, specially now when tough times take Europe to one of its worst car industry crisis in the last 3 decades. Alfa Romeo must not only earn money, or at least stop burning it, but must increase its presence in the premium segment. For that it requires more models and more marketing. According to Fiat-Chrysler’s plans for coming months, the solution for this mythical brand is right on the corner. 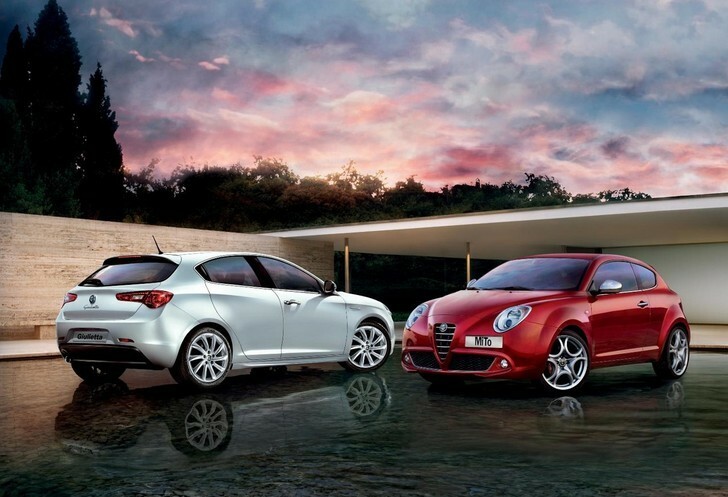 Nowadays Alfa Romeo sales count in only two models, one successful, the ‘C-Segment’ Giulietta, and the MiTo, which did not take off ever. Alfa Romeo is Sergio Marchionne’s big deal, for so many reasons. The first one is more or less a personal challenge for him. To keep it as one of the group’s brand and not selling it to VW has become for him a personal challenge as he has repeatedly said he won’t sell it and will make of it a big Italian premium brand. 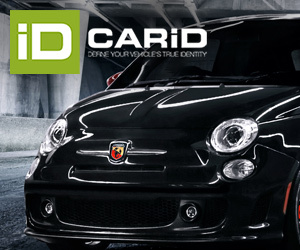 Another reason is that this brand is practically the one that will prove how good is the marriage Fiat-Chrysler, as it is the brand with a tiny leadership nowadays but is expected to become global (along with Jeep) in the next 5 years. In other words Alfa Romeo is the brand to make the big jump and confirm Marchionne was right when buying Chrysler and correct when not selling it to Germans. That’s why it was the most commented brand during Fiat-Chrysler’s third quarter results with so many plans for the coming years. There’s a lot to do and Marchionne knows that dealerships and potential buyers can’t wait any longer. The major problem is European car industry crisis and the lack of demand. Current demand of cars in Europe does not worth it, but fortunately there is North American market with better perspectives. According to the latest plans, Alfa will focus on that market rather than the European one and will develop most of its models mainly based on their needs. The first all-new model to begin the new global era of Alfa Romeo is the 4C, expected to be presented in Detroit 2013 and introduced in the second semester of that year. In the years 2013-2016 Alfa Romeo will have 8 new cars, from which 7 will be produced in Italy, and 7 will be available in American market. The first ones to come will be the obvious, the facelift of Alfa Romeo MiTo (maybe in 5 door version as well) and the Giulietta (a SW is expected due to the big popularity this kind of cars have in Italy). The first one is expected to finally gain more market share among premium ‘B-Segment’ cars (Mini, A1, DS3) and will help the old Punto in that segment.The Giulietta will have a relaunch in terms of design and techniques now focused on American market, where it is expected to arrive along with the 4C in late 2013. Then will appear the Giulia (or ‘D-Segment’ sedan) that will have one of the toughest jobs as will become Alfa’s central product in both sides of the Atlantic ocean. This car is expected to use one engine developed by Ferrari and will share the stage with the first Alfa SUV, a mid-sized one, something like a BMW X3 or Volvo XC60. If plans are unchanged, another SUV, ‘C-Segment’ will come, which could use Giulietta/Dart’s platform. Two SUV will serve to conquer more consumers in America. Meanwhile the joint work with Mazda will finally produce the Spider (or Mazda MX-5) and this will be the only Alfa not made in Italy, but in Japan. 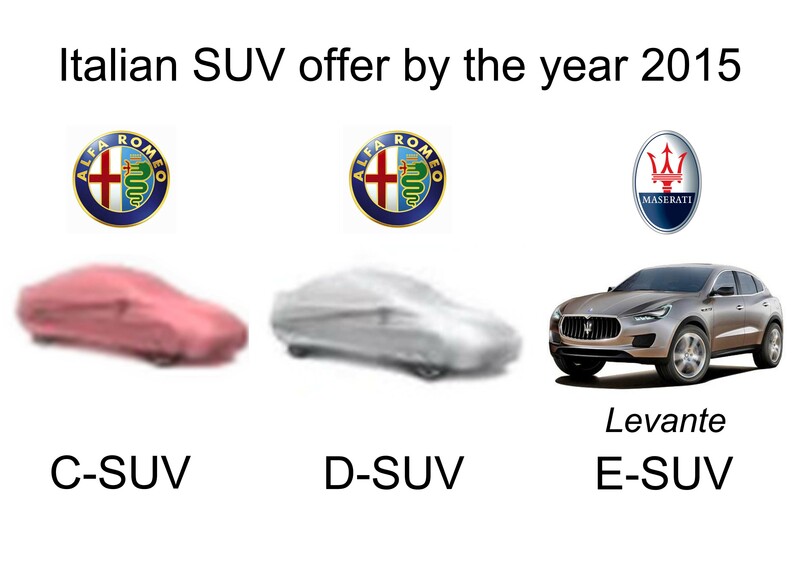 Finally by the year 2015 it is also expected a larger sedan for ‘E-Segment’ that should share techniques and platform with the ‘small’ Maserati Ghibli. If Alfa Romeo wants to become a luxury-sporty-high performance brand it needs more than one sedan, besides its important Giulia*. But how feasible are all these products? is Fiat in conditions to carry out all these projects? 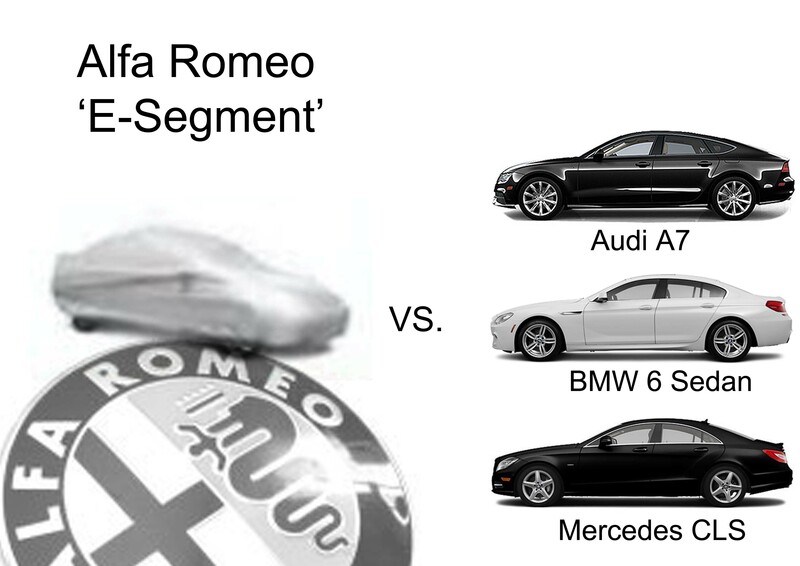 The new large sedan coming from Alfa should have a sporty rather than family approach. The first thing to be considered is the fact that most of future Alfas will be built in Italy and most of that production will be exported to the USA. It means that production skills and labor flexibility must change if they want to have competitive products. USA is a great market but is really competitive and difficult. Getting over there means to offer the best of the best in terms of quality-price relation and in terms of innovation. 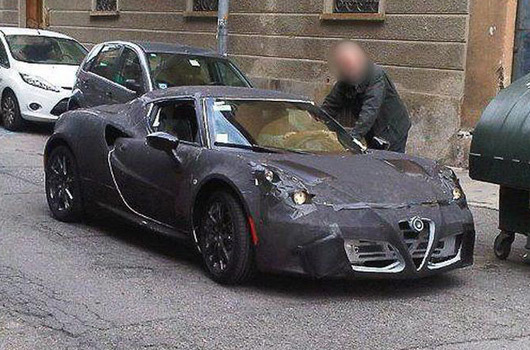 And the way Italian cars are produced nowadays is not the best to fulfill those needs. The production must be reoriented and focus on exports, not anymore on the Italian consumer. Alfa Romeo as a brand has a great potential due to its glorious past and its terrific design-body-language (the front grill for example). Therefore it can certainly reach important sales figures in North America. But it needs to be serious with its come back over there, as it had to leave that market some years ago because of quality problems. The brand could not resist another flop like that, just because Europe alone would not compensate the big investment. It also means that the availability of the new cars should be one of the priorities when exporting to USA. If the brand begins selling its cars and advertising them, then all car dealers must be prepared for orders and deliver them as soon as possible. It sounds pretty obvious but in the case of Fiat Group, it could become a real problem as it depends on Italian production that is used to go often on strike. Regarding the products itself they all sound special and suitable. Thinking more on American than European market, it makes sense to offer not one but two SUV and sedans, while two sporty models will be in charge of brand image and awareness. Maybe the facelift of the MiTo is coming to late, but the Giulietta will be grateful to receive more body types to maintain its good sales volume, specially in the coming months when the new Golf will make its debut. A large sedan? 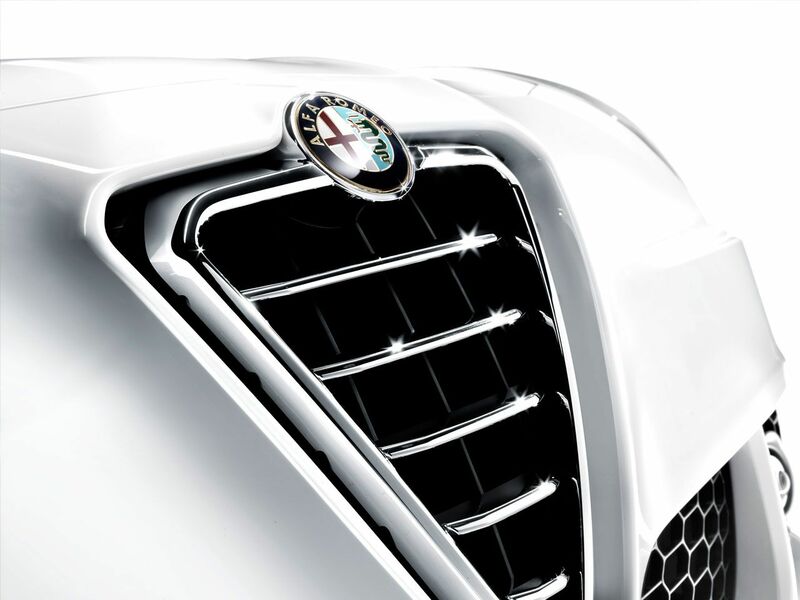 it is a great idea as Alfa Romeo wants to position itself as a premium brand. However, that sedan must share most of its components with Maserati but at the same time must be clearly differentiated from it in terms of design and prices. Alfa Romeo can not get into Maserati’s land as both brands would severely affected. The Spyder coming from Japan would add some relish to the range, but should not be the unique product developed with Mazda. In general, all products are feasible only if two things happen: Alfa Romeo position itself as a real premium Italian brand, and Italy understands this is a great opportunity for its car industry to become global. As it was previously written, Alfa Romeo has personality, history and the Italian touch that will allow it to become the great premium Italian brand it deserves to be. You really wrote an interesting and competent comment on Alfa-Romeo’s future plans. great blog indeed, I’m a reader of yours since long time. Do you have any idea of which platform should the Giulia share, whether the Dart/Giulietta or a shortened version of the 300/Ghibli? In other words, should it be an FWD or an RWD? According to most of the sources it should be the former, while only the E sedan (new “164”?) should share the RWD platform, but since you are a reader of “Autoblog en español” you certainly know that Guillermo Alfonsín states the opposite, i.e. thinking to an RWD Giulia. IMO Guille is wrong, however I can’t be sure either. What do you think about the matter? Hi ‘murcielago’. Thanks for your comment and for reading me. Thanks a lot for your answer, Juanfe! Almost everyone (including Marchionne himself) says it will be on the C-Evo FWD platform. The Ghibli will use the Chrysler 300 platform, which surely will be too heavy for the Giulia (see Chrysler Challenger for a prime example). I really don’t think this — or the 1.9m width — can work in the D segment. In the E segment, yes, it can. It could be … but the way I read the article is that (1) Giulia will be built in Italy, and (2) a large sedan will be based on the Maserati (ie Chrysler 300). If you assume that Giulia is the large sedan, then, yes, Giulia will be RWD. But as I posted earlier, the 300 platform is quite large and heavy, and I think it would result in a car that’s not competitive in the D segment. If you believe Luca Ciferri at Automotive News, this generation of Giulietta will not be launched in the US as it was not designed for US standards. Next one in 2016 would be the first, the year after the Giulia and the Roadster in 2015. To quote Ciferri, “To survive, and eventually to grow, Alfa simply needs product, product and more product.” I agree with that 100%.